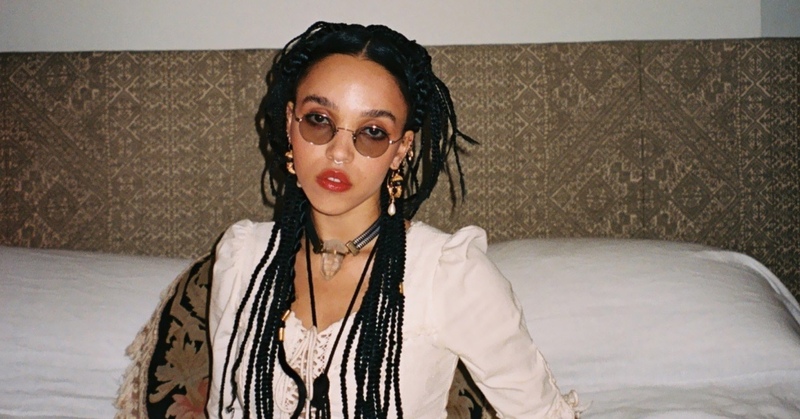 FKA twigs very quickly outgrew this world. Tahliah Debrett Barnett started her career as a dancer at the age of seventeen, she debuted musically with the polymorphic R&B of EP1 and EP2 and went on to crystallise a unique sound – minimalist, intricate, overwhelming – on LP1. The latter came out in 2014, and from there, the interdimensional doors opened to allow Tahliah to spread her wings: be it through directing her own videos, choreographing dance performances, publishing an experimental magazine of tendencies on Instagram (AVANTgarden) or singing with A$AP Rocky. Her music cannot be understood without seeing how her body expresses itself, just as her movements acquire depth when they are accompanied by sound. Music to dance to in other solar systems? At the very least. Luckily FKA Twigs will take a break from this interplanetary experience to come back to Primavera Sound.